I seem to be having some problems with my lemon cucumbers and summer squash this year, and I wanted to post some pictures to get some feedback. I have tried to look some things up online, but simple "yellowing of the leaves" is producing too many possibilities and I am unsure where to even begin. I apologize for such a novice question, but look forward to your feedback. 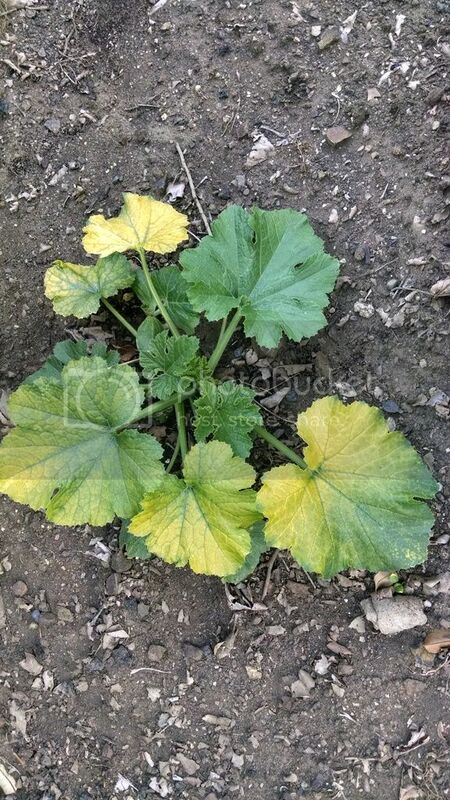 The top plant is suffering from either sun scald or wind/rain abbrasion. The yellowing plants seem to have nitrogen deficiency, either fron rhe pH being out of range or from low nitrogen in the soil. I agree! If you side dress them with a little blood meal and water it in well, they'll green right up in a few days. 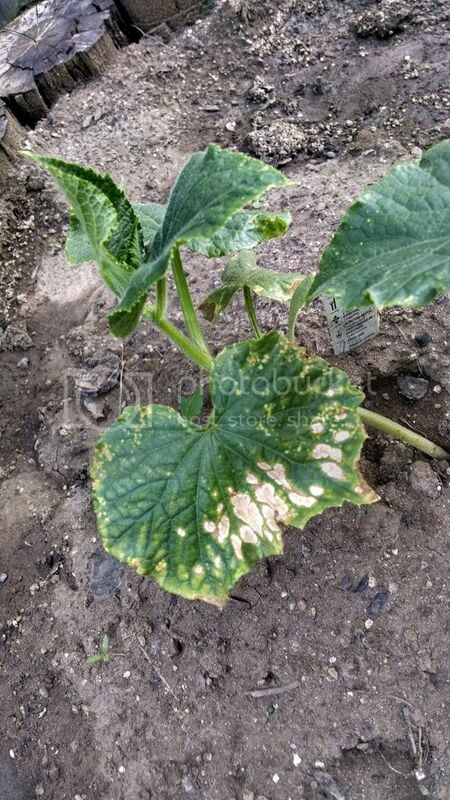 Be on the lookout for squash bugs. They can cause problems later on. 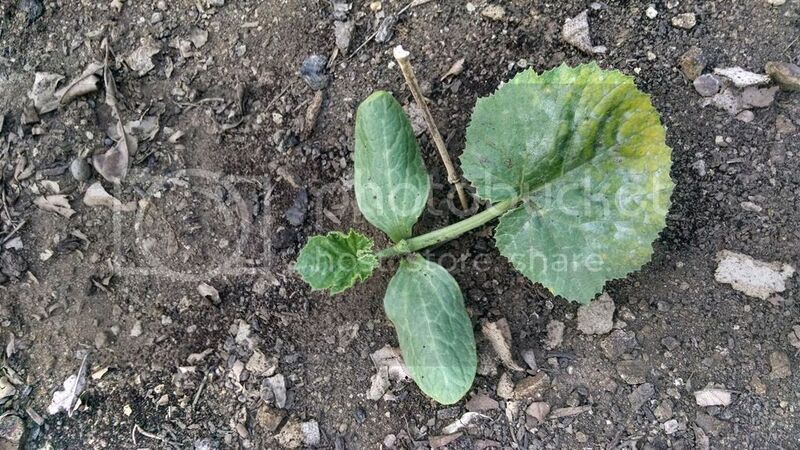 Your lemon cuke looks to be outgrowing the scald. New growth looks really healthy. I'd prolly take that damaged part off completely. Some pinestraw (or really any mulch) will help you with fungal issues down the road.